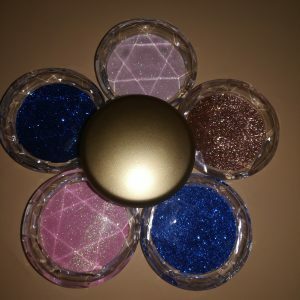 Why there are any nuances in each pair of our 3D mink lashes? Why there are nuances in each pair of our 3D mink lashes? 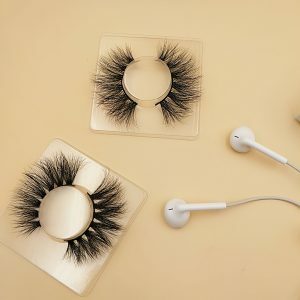 Many customers feel that the quality of our 3D mink eyelashes (regular mink lashes,18mm mink lashes,20mm Seberian mink lashes,25mm mink lashes)is very good and very popular after receiving the goods, but each pair of eyelashes looks finely different. Many middlemen don’t understand, and don’t know how to explain it to consumers. 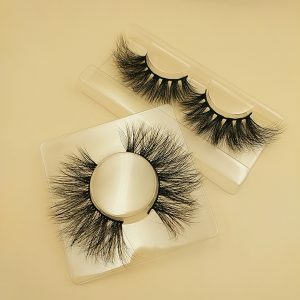 You need to know that 3d mink eyelashes are made of natural mink hair, animal hair is spiritual, irregular in thickness, and the diameter is not fixed like chemical fiber. 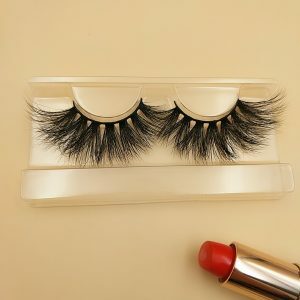 The number of hairs is same, but because each pair of hair has different thicknesses, each pair of 3d mink lashes looks either slightly thinner or slightly thicker. But the original design is the same, and the overall wearing effect is same. We hopes that the middlemen could understand, and also hope the middlemen can give the customer a good explanation. Etude Lashes 3D eyelashes are 100% purely handmade, seemingly a pair of small eyelashes, Etude Lashes need to go through more than 20 processes. Each process must be fine and affect the final effect of eyelashes, we workers do the best effort to control the difference in eyelashes to the minimum. 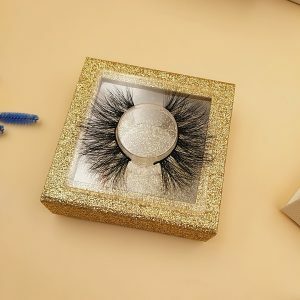 However, the handmade mink lashes(3D mink lashes,18mm mink lashes,20mm mink lashes,25mm mink lashes) have nuances every time for we use natural mink hair as raw materials and the products are handmade, so there is no totally same eyelashes. Dear customer, the criterion for the purely handmade 3D eyelashes is whether the eyelashes are totally symmetrical or not. It should be whether the eyeliner is comfortable? whether the shape is elegant? If you require eyelashes are exactly the same, that would be the requirement of the mechanism product! Etude Lashes is purely handmade of natural raw materials by high-tech processing skills and each fur is carefully selected by workers. Etude 3D eyelashes is a high-class lifestyle, is a work of art, we want boutique, not exactly the same product! 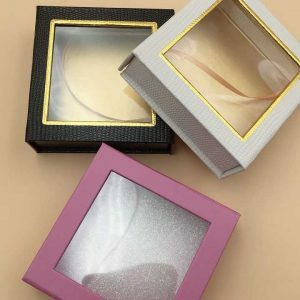 Etude Lashes, as one of the biggest mink lashes wholesale vendor in China, is committing to become your faithful mink lashes supplier and make your beauty unique! 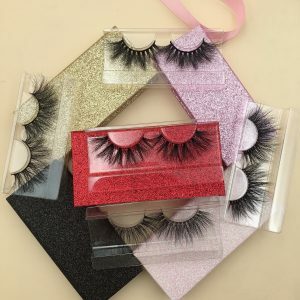 Previous Previous post: What is the most popular eyelashes in 2019?